Never not working. That has been the motto for the past five years—both personally and professionally. It is a statement that bears a work ethic combined with a relentless ethos that no matter what is happening or going on, we are consistently working towards results. 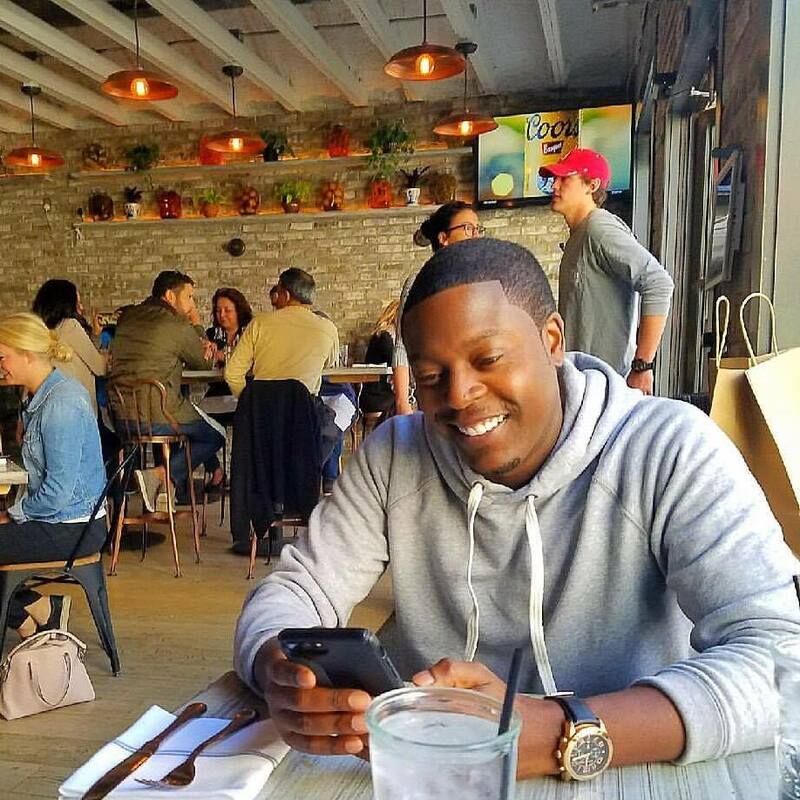 As I write this, JSW Media, Jameka, Suite 929, Chuck (of Made Lifestyle Collection), and myself are immersed in the next evolution of projects and ideas that will keep us all working. A year ago, I had the idea to create a podcast. During that time, I was deeply embedded in my doctoral process so a huge amount of my time and resources were vested in that. I wanted to graduate and finish my dissertation in a two-year span, so I committed to that timeline. Working full time, mixed with various community and social responsibilities, I knew the podcast would have to wait. Additionally, Jameka and I were also shooting Season 2 of “Sips & Tips.” I had my hands full. The crazy thing about an idea and one that you are passionate about is, it never goes away. Keith and Jameka filming last season’s Sips and Tips! Once I completed all the requirements for my PhD, I was freed of the burden of writing and took a few weeks to just sit. Some time to be still and listen to what my next steps would look like. During quiet time and conversations, the podcast kept coming back. It was this idea to marry my intense and revealing conversations I have with others and doing it over cocktails. With all things great and small, I discussed it with my group of trusted friends/family and began to run with the idea. The podcast would need a name, equipment, time, resources, guests and all the things that would allow me to know I was going to put out the best platform possible. There are so many good podcasts here in Charlotte and I wanted to make sure the product I was putting my name on and putting out was right up there. One of the best things I did was enlist the help of super podcast producer and someone I dubbed “The Timbaland of Charlotte Podcasts,” Andy Goh. Crafted With Cradle debuted on March 9, 2018. It was the result of planning, meetings and working with the best team ever. The epitome of us, never not working. 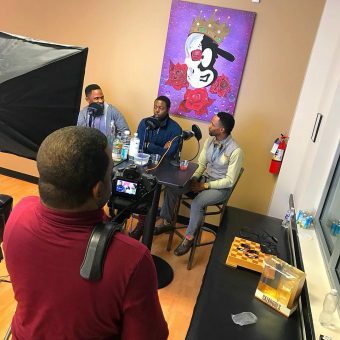 The first episode features Charlotte entrepreneurs Damian and Jermaine Johnson of No Grease Barbershops, Inc. It was the perfect salvo into my foray with the podcasting medium given I knew they had more to their story to tell than what was already out there. I wanted the audience to hear that they had a carefully constructed plan to get to where they are now. If you haven’t listened to it yet, I implore you to subscribe on iTunes/Spotify and follow the IG/FB pages. 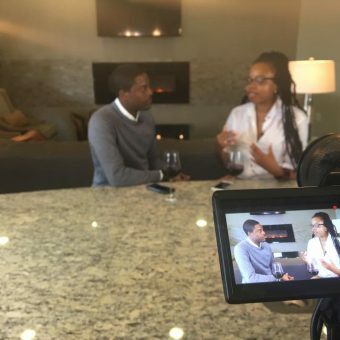 In 2018, we will continue to produce content for Crafted With Cradle, Sips & Tips, JSW Business Consultants and Suite 929 TV. I am also writing content for VirileWorld.com and Carolina Style Magazine under the Crafted With Cradle, LLC banner. I am also going to be very intentional about collaborative efforts and partnering with individuals and organizations that make sense for long term success. I invite you to join us on this journey, to come drink with us and take in the experiences we are curating. Never. Not. Working.